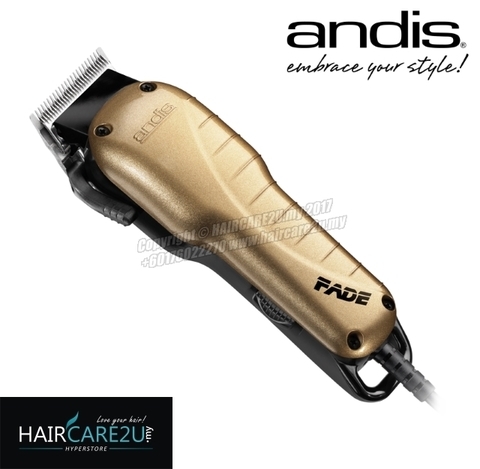 The Andis Fade Clipper is a high speed adjustable blade clipper perfect for fading. 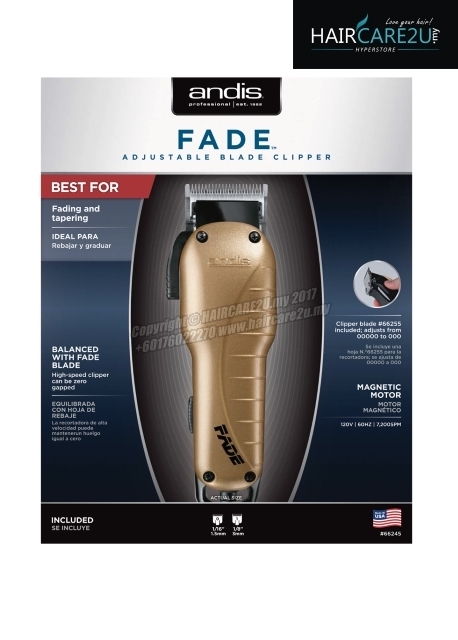 - Magnetic motor clipper cuts wet or dry hair. 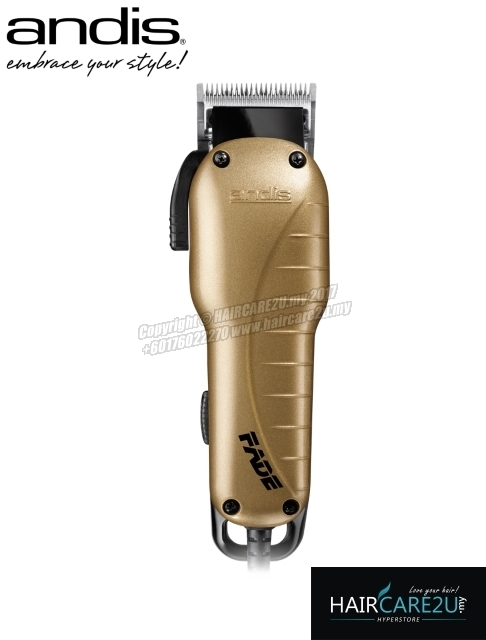 - High-speed adjustable blade (00000 to 000) for fading and tapering. 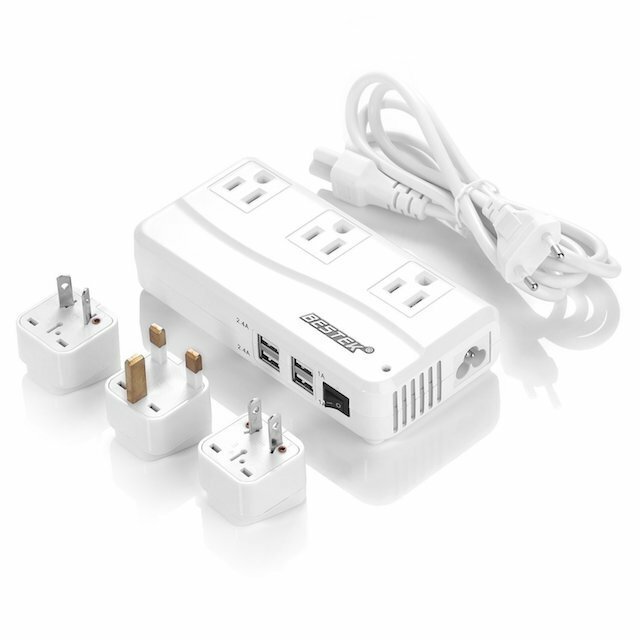 - 17 oz. clipper is balanced; ergonomic design feels smaller and lighter in your hand. - Quiet motor stays cool.